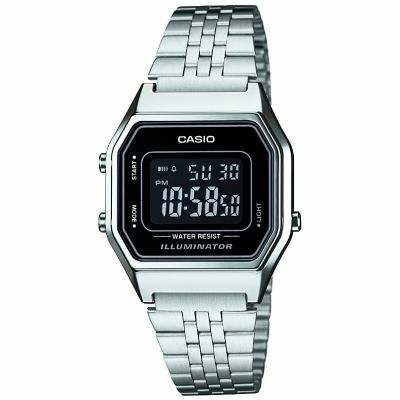 Casio Classic LA680WEA-7EF is an amazing Unisex watch. Case material is Plastic/Resin while the dial colour is LCD. The features of the watch include (among others) a date function as well as an alarm. This watch is market as water resistant. It means it can withstand slight splashes and rain, but is NOT to be immersed in water. The watch is shipped with an original box and a guarantee from the manufacturer. Lovely watch...brings back memories of my youth when i used to have a similar watch. Very nice everyday watch, amazing value for the price. I LOVE IT SO MUCH, IT LOOKS SO VINTAGE AND CLEARLY TELLS THE TIME. JUST WHAT I NEED :X THANKS! Bought the watch as a Christmas gift for my grandson who was impressed with the watch and everything about it. The design ,style,colour and look impressed him. I really like the item. It is exactly what I wanted. The strap is too big for my wrist and I am not skinny so would be better if it was made a bit smaller. I can do this at a jewelers but as an average sized woman it doesnt make sense to me. I like the added feature of a light, which I didnt know it had. Love this watch! Its not too big or chunky, but the screen is just the right size to see it clearly. The strap is easy to adjust and the screen has everything I need to see on it day, date, time in 24hrs and seconds!\r\nI have this watch in silver, and it looks really nice! Brought this for my nephew as a birthday present, arrived the next day and is exactly like the picture. Love this watch super easy to set and really easy to adjust the strap yourself, would definitely recommend great for everyday use! Really good looking and functional, except that the buttons operate differently from the other Casio watch I bought a couple of weeks ago 3019775. However, I had no problem resetting the time and date before giving it to my wife. BTW, why do you set these only approximately, but a few hours and one day out?? After all, the day or two in transit cannot affect those settings!! Excellent value and right size. Attractive, neat design. Not too bulky but easy to see the information required. My chap is going to love it!Amazing price and fast delivery!!! Bought for my daughter as a Christmas present. Watch is lovely and she will be thrilled with it. Extremely happy with my purchase. I wanted something light and petite and this watch is exactly that. The product looks more expensive than what I purchased it for, which is always a bonus! Great watch. Has a light and 24 hour clock. Great watch. 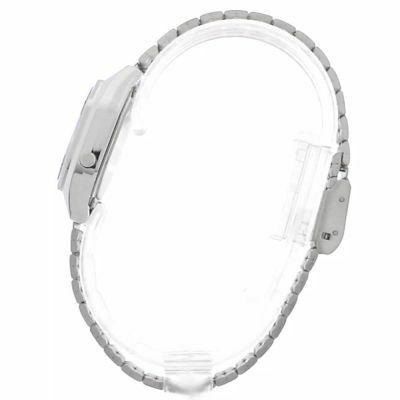 Looks fantastic on and the adjustable strap is a brilliant idea. I am a police officer and needed a digital watch but found most watches too big for my wrist and not very attractive. This watch is smart, accurate and looks great on and most of all is very lightweight. Love the watch. Its lightweight slim and durable and looks good. Wasnt sure how to set the time and date is the only downfall but that might just be down to my lack of knowledge. I needed a watch that is small, yet has day, date & a light, as well as be anti allergy. 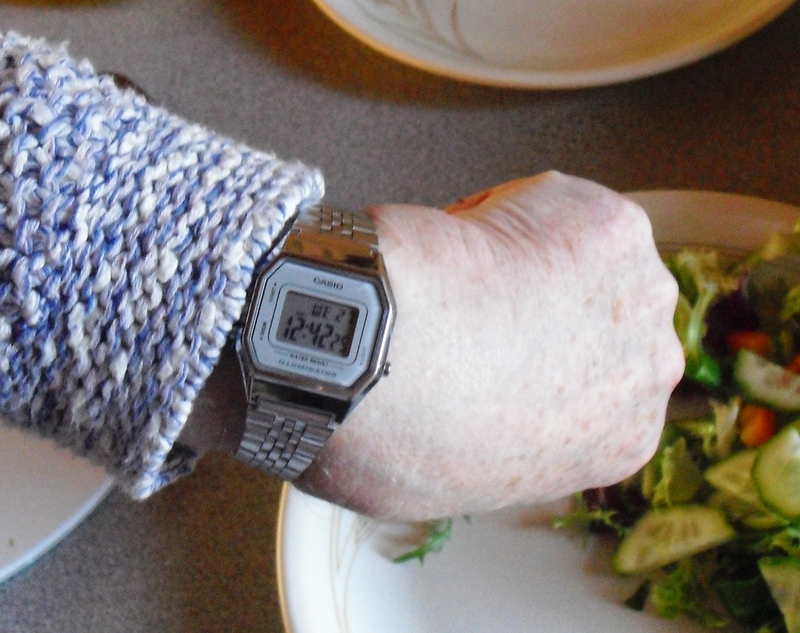 This small watch does it all & looks great too and it doesnt look as though I have a dinner plate on my wrist! 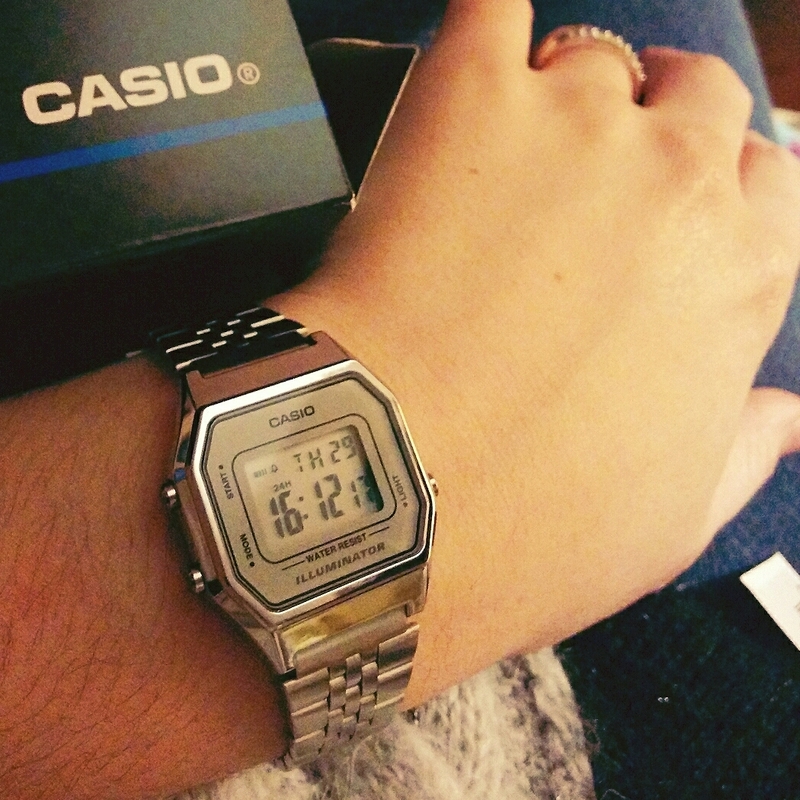 Thank you Casio, once again you have come up with the goods. Im very happy with this product! Nice and small watch for ladies. But to me the photo on the website looks different from the actually watch. 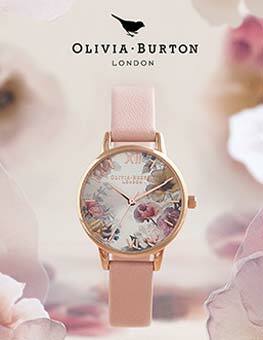 Great small watch, ideal for a day to day watch as the clock face is rather easy to read! Even has a light and also a stop watch so perfect as well! Great Value and cant fault it for what I need it for! Love this watch! 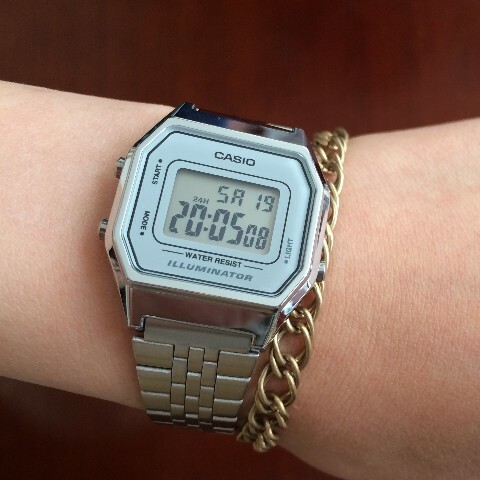 It has the perfect dimension for my wrist, I recommend it for women : I also had a great service and fast delivery, Im glad Ive found out this site. This item came very quickly. Bought as a gift so not yet been used so will review again later! Lovely watch, well packaged and very fast delivery! Would recommend watch shop highly. Exactly what I expected to receive. As mentioned, it is rather small but thats what I was looking for. Works perfect, easy in use, fits good and doesnt feel or look cheap. Hoped the light would stay on for a couple of seconds but at least it has light! Delivery to EU was also very good. 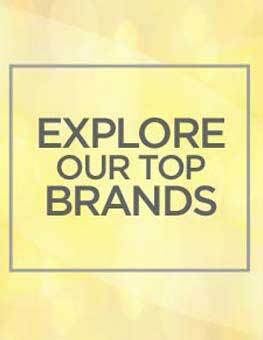 I can definitely recommend the item via this website! Liked this watch but found the strap very difficult to do up. Would also have liked the alarm to be a lot louder as impossible to hear it in a noisy environment..
Retro style. Difficult to buy in this colour combinationsilver plus silver background on High Street. I bought this watch for my daughter as a present, i was very surprised when it arrived, it looks a lot more expensive than I thought it would, nicely boxed ideal for Christmas. I would say this watch was more for a female as it is a small face although theres nothing on it to say its for either male or female, its just my opinion that a man may like a bigger watch. Overall good value for money, looks expensive and stylish. Love the watch, just what I wanted. Lovely clear face, backlight very useful. Strap was altered to fit my measurement and is a good fit. 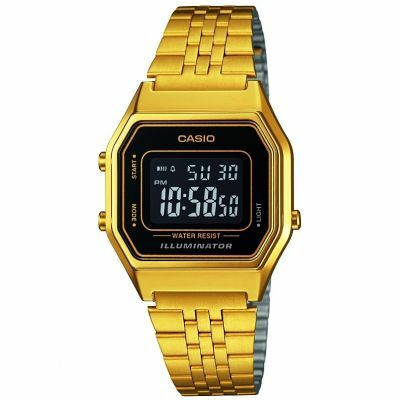 Would buy this watch again, in fact I just might do that, maybe the gold coloured one! Great watch, looks good and just the right size face for my twelve year olds arm. Needed to adjust the link, but all in all good value for money and if it makes my daughter happy, well thats worth its weight in gold!! 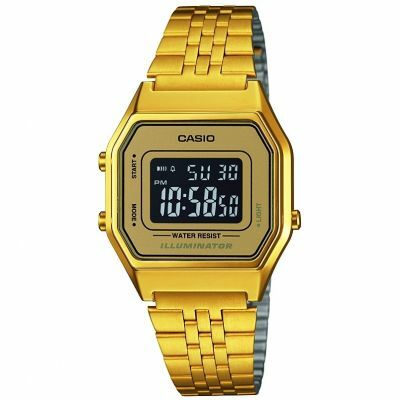 Great watch, pretty small but as I remember my old Casio. Light works well and the screen Is clear to read. Great watch, however the face is small I am lucky I have small wrists so fit just right. Watch was packaged well in box and arrived promptly. 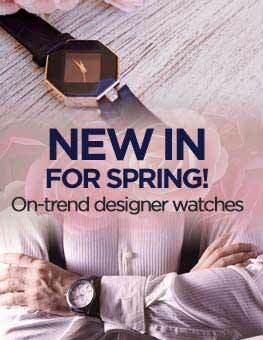 Watch is great colour, just what it looked like online. It was easy to adjust at home and is comfortable to wear. 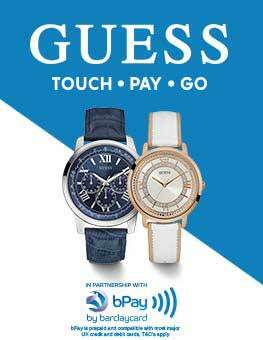 Great watch, appears bigger online then actual size but easy to read, set time/date ect, great value for money. Very pleased with the item I have purchased. 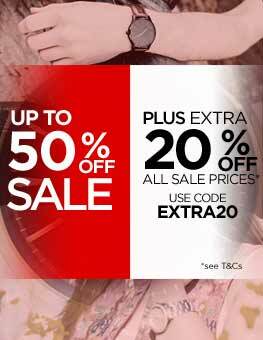 Looked at other watch retailers and the casio watch I have got is £8 cheaper. Great reliable service, would definetley recommend to others. The watch has multiple little buttons that work well. The alarm and light are very helpful. The colour grey is very different for the type of watch it is it gives a unique and noticable display.